Are we in a Buyer's Market or a Seller's Market? It depends on the neighborhood and changes as the market conditions change so the only way you can know for sure is to check out our MORE Market Report for the area you are looking to buy or sell in. MORE Market Reports show LIVE Market Date for the St Louis Market! That's right, our market reports show real-time LIVE data and include whether the area is a buyers or sellers market, the median price homes have sold for over the past year, median price of current listings, the inventory and supply of homes for sale and MORE! It's easy to view our report for any St Louis area! Using the form below, select whether you want home or condo data, then whether you want it by county, city or zip. After that, select the specific area you want and you will see live real estate market data for that area. Our Reports are THE MOST ACCURATE and Are Exclusive To MORE! 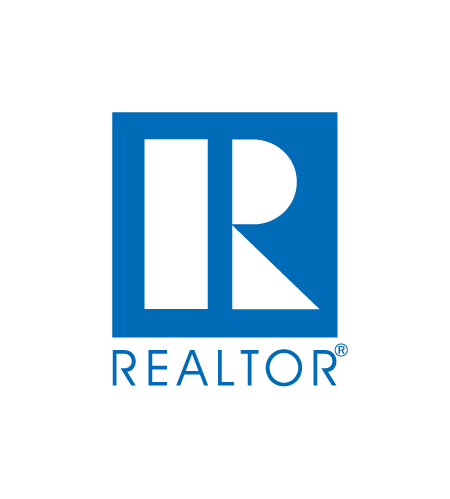 You won't find this report anyhwere else as we at MORE, REALTORS® created it and it is exclusively for the use of our agents, clients and future clients (such as yourself, perhaps?). You won't find any data more accurate than ours either! We know this because we obtain the date used in our reports straight from the REALTOR® MLS and then go to great lengths to make sure what we produce from it is accurate! We also have professional agents that are the best in St Louis at using this data to apply it to your situation to help you make the best deal possible for yourself whether you are a buyer, seller or investor. We're here to help and to answer your questions. 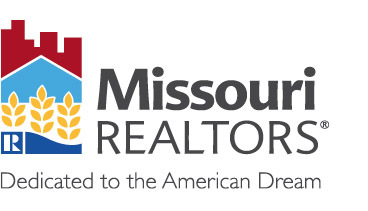 If you have questions, would like help or maybe would like to find out how you get MORE with our agents, just click on the button below and submit the form, or give us a call at 314.414.6000.